Disasters, either natural, man-made or technological, happen whether we want them to or not. We all have lived through at least one disaster situation in the past 10 years, either in our workplace or at home. Who doesn’t remember the terrible Hurricanes that attacked parts of the U.S., like Sandy, Rita, Katrina or Ivan, and the devastating Lac-Mégantic train derailment in 2013 right here in Québec. One of Montreal’s most famous and expensive disasters was the 1998 Ice Storm, where many homes and businesses didn’t have power for many days/weeks. All of these terrible situations are never expected and can cause lasting damage; people suffer, lives are lost, homes and buildings are destroyed. When looking at the impact on businesses during these times, it can be very devastating as well. Many people don’t realize the huge negative effect there is after the disaster, where small and mid-size companies have to work very hard to get back into business, if they even can (Click to Tweet). In my profession, I have seen companies disappear after a disaster struck, due to the huge financial impact of the disaster, if they weren’t well prepared beforehand. 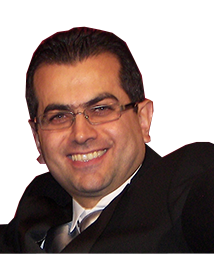 My objective is to create awareness about the cost of downtime in small to mid-size enterprises and help them be pro-active in preventing such financial impact. Below I have listed the 3 important tips to prevent financial impact on your business (Click to tweet). In case of a hardware failure, how much time would I need to get back up and running (business operations running smoothly)? 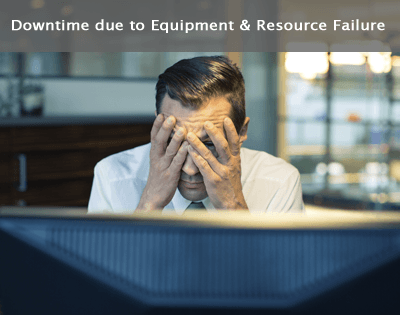 How much downtime can my business handle, in terms of costs (financials), due to a failure of any equipment or resource? For each hour of downtime, how much will it cost my business? The above questions are part of the first step in identifying a potential problem and to know your objectives (recovery time and recovery point). It is also essential to put a dollar value to these objectives to ensure you are able to recover efficiently. 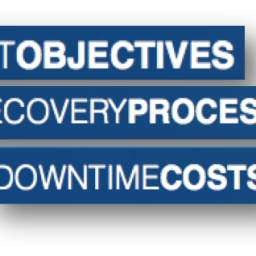 As mentioned previously, a good tool to use is the Recovery Time & Downtime Cost Calculator to calculate your objectives and downtime cost. What is the frequency to backup your business data? How much time does it take to run each backup? Does it block all users in the enterprise during this time? Is the data being backed up sent out to a remote site in the cloud? How much time does it take you to recover and restore your data in case of a failure of machine? How can you access the data being backed up and secured in case of a fire or disaster? How much time does it take your IT team to restore the data being backed up? Does your data security and backup process perform a file backup or a full machine backup? During the restoration process, are you able to restore a full machine at a time or just files? Nowadays, there are hybrid business continuity and recovery solutions where enterprises are able to secure their data on premises as well as in the cloud from within one single platform (Click to Tweet). 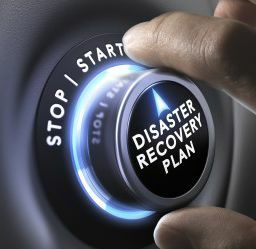 In my previous article, I went through the main differences between traditional data backup and the latest technology of business continuity solutions, which will give you a better idea on both methods (Click here to read blog). Lastly, it is important to be ready and well prepared for disasters at all times. Companies should seriously consider setting up a plan of action if and when disaster strikes (Click to Tweet). If you have a proper business continuity solution in place, your data is backed up remotely in the cloud to a secured Data Center. Therefore, if operations are halted at your company, it is possible to set up a remote office for a short period of time, i.e. working from home, your company’s warehouse space, or at your company’s other office location, if you have one. An office with minimal requirements, equipment and staff can be a great short-term solution to get your business up and running during a disaster. A preventative measure such as this one can save your SME in the long run if disaster strikes. 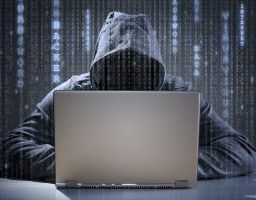 One thing that is for sure is that enterprises of all sizes should take a moment to evaluate their vulnerability to all kinds of disasters right away, and not wait until downtime occurs. At that point, it may be too late to recover properly. 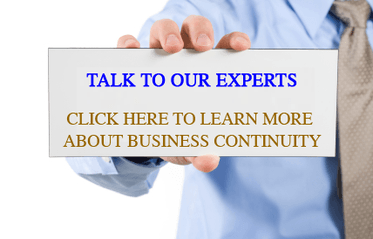 Getting advice from business continuity experts is a step in the right direction. Helping companies protect their data and reduce the maximum financial impact during a disaster situation is our expertise. Don’t wait until it’s too late; contact us today.